Wedged between Valentine’s Day and Easter, sometime’s St. Patrick’s Day can get a little overlooked in our rush to embrace spring with open arms! 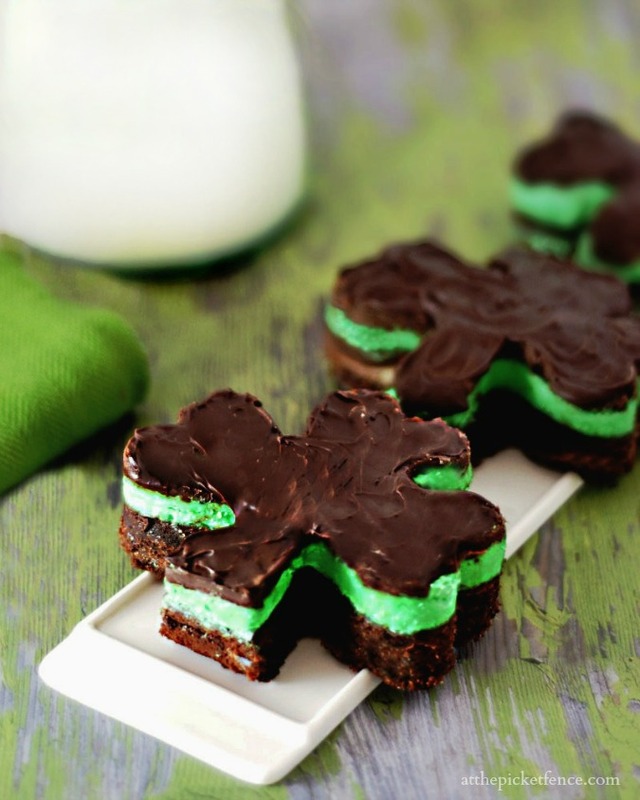 But here, At The Picket Fence, we like to take time to celebrate the Luck O’ the Irish and what better way than with some Shamrock Brownies! Beyond the Pub Crawls, Green Beer and 4 Leaf Clovers, St. Patrick was a real man, who persevered through insurmountable challenges, and went on to lead an amazing life! 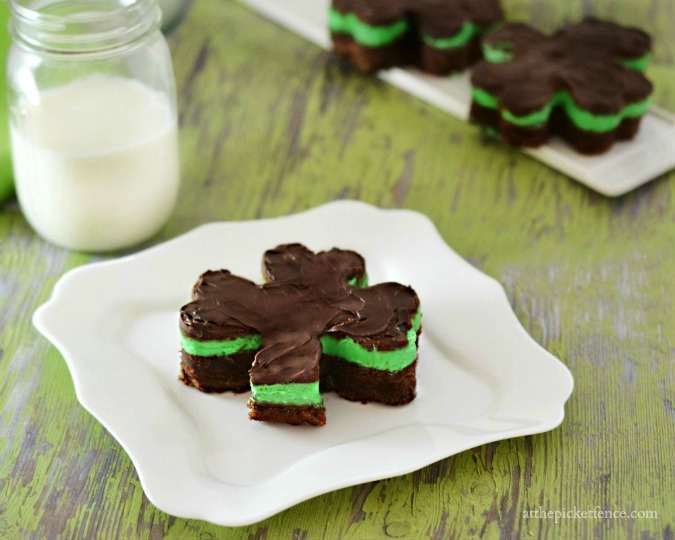 These fun Chocolate and Mint Layered Shamrock Brownies hardly do St. Patrick justice but there is something special about homemade brownies made with simple ingredients. I like to believe he would have appreciated one of these delicious brownies, made in his honor, with a pint of ale! Beat together flour, sugar, butter and eggs until blended. Add in chocolate syrup. Beat until blended. Spread into a parchment paper lined and greased 9 X 13 inch pan. Bake at 350 degrees for 30 minutes. Cool in refridgerator. Beat together powdered sugar, 1/2 cup softened butter, water, MINT flavoring. Beat until smooth. Add food coloring and mix until desired color is achieved. Spread over cooled brownies. Return to refridgerator. Melt 6 Tbs butter, chocolate chips or broken chocolate bars in microwave for 1 1/2 minutes. Mix well and spread over brownies. Allow to harden. Cut into shamrocks using shmrock cookie cutter or into bars. 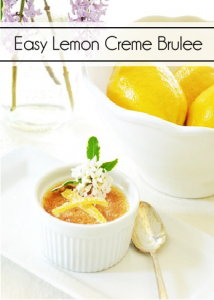 For more great desserts and treats from At The Picket Fence visit our Dessert Page! 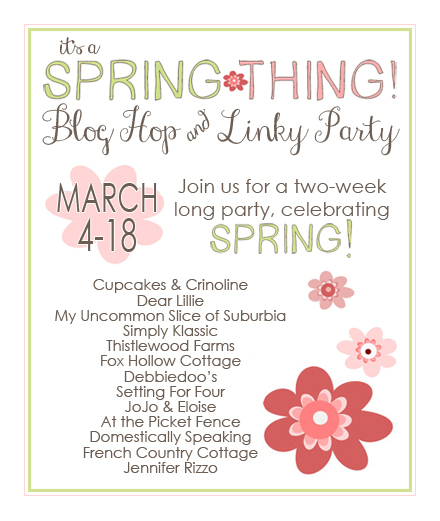 Also, we are so excited to be joining this fabulous group of bloggers for a fun Spring Blog Hop and Linky Party! We will be sharing two weeks of Spring Inspiration and wrap it up with one giant linky Party, where YOU can share your spring projects! We hope you’ll join us! 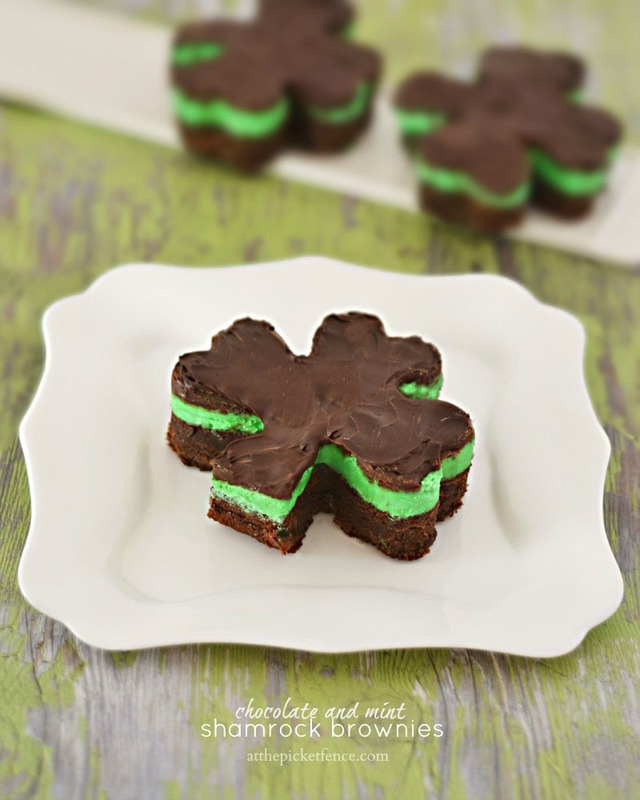 25 Comments on "Chocolate and Mint Shamrock Brownies"
So true, I don’t usually think much of St. Patrick’s Day. This dessert looks so good, thanks for sharing! Happy St. Patty’s Day! It will be here before we know it. They look yummy! With a cup of coffee – perfect! 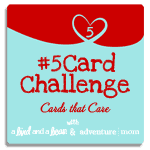 OH MY….. these are dangerous and wouldn’t last too long in our house!! Soooooo Yummy!! The brownies look so good. My girls will love these. Thanks for sharing! These are adorable and look and sound great. Ummmm….yes please! 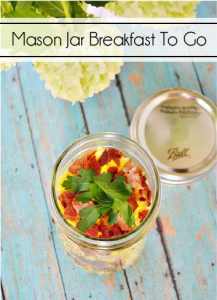 These look amazing….and the photos….seriously! Those look absolutely yummy! Your photos are really awesome these days. Someday soon you need to give a tutorial on how you are creating such awesome photos. These look amazing! I love anything with mint and these are so pretty, too! Have a great week! OH MY these look soooo yummy!!!! Can you mail some to me tee hee. Heather, these are adorable… and yummy! Chocolate and mint and Erin Go Bragh! It’s like eating a thin mint cookie which are my favorites – but these are so much cuter (and luckier)! 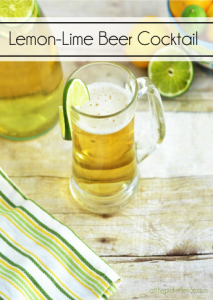 These are perfect for my daughter’s st. patrick’s day party! Thanks! These look so good on my. These look so good! Found you via Tidymom’s I’m Lovin’ it party! Pinning! So glad you stopped by Raquel and liked my shamrock brownies! Have a lovely weekend.